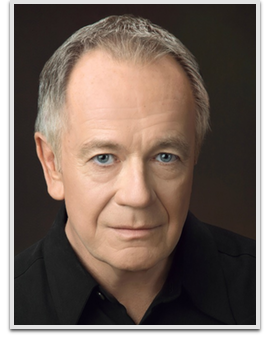 Sam Anderson is best known to genre fans as dentist Bernard on Lost as well as the assistant manager of the Hotel Royale in the episode “The Royale” from Star Trek: The Next Generation, and an appearance on The X-Files. He was also one of the recurring actors on WKRP in Cincinnati who played various roles, including an immigration officer in the WKRP episode “The Americanization of Ivan” and a number of other episodes. Anderson has guest-starred in Season 8 of NCIS as Walter Carmichael, a middle school teacher whose classroom becomes a crime scene when one of his students is kidnapped.